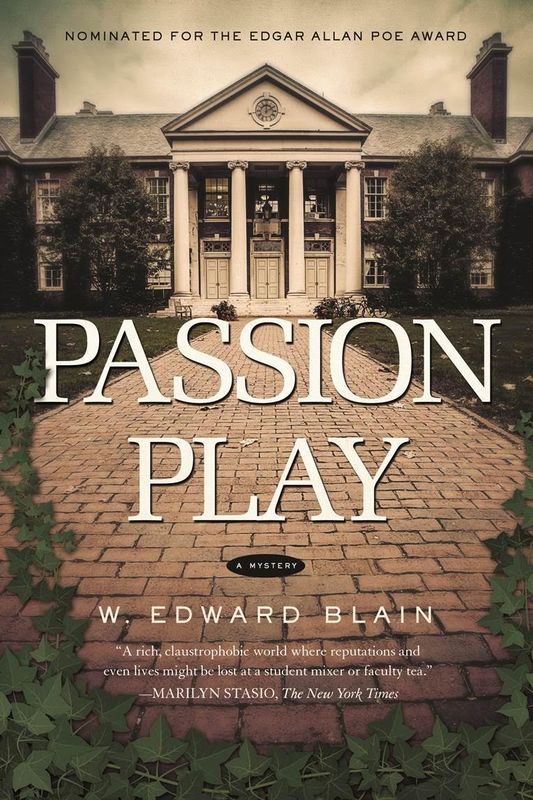 W. Edward Blain, writer of novels, short stories, and essays, has taught English since 1976 and has lived and worked at Woodberry Forest School in Madison County, Virginia, since 1982.
Pegasus Books of New York and London has re-released Passion Play in hardcover and e-book. This beautiful new edition tidies up some blemishes in the 1990 printing, and while the story and the characters remain the same as always, the effect on a reader is vastly different from what it was when the book first appeared three decades ago. 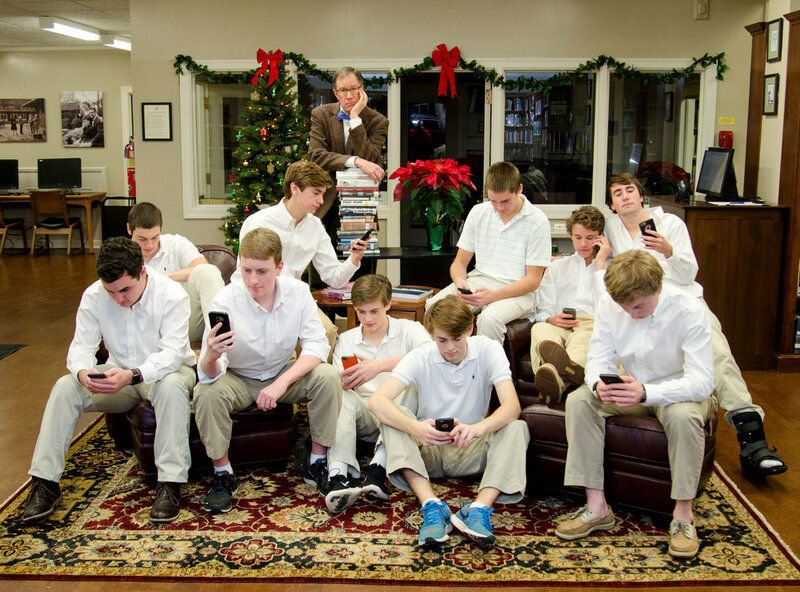 Visit the world of boarding schools in the 1980’s, before the era of laptops, faxes, cell phones, email, and social media. The Montpelier School for Boys becomes a location as isolated as a mountain castle or a windswept abbey, a perfect setting for a whodunit.